Hello Beauties! Recently I've been enjoying my new found freedom after finishing University, which has left me with plenty of time to test out some new bits of makeup. I've had a little box of makeup goodies sitting on my vanity for about two weeks now crying out to be used, but as I was so busy working and revising, I found that I was hardly wearing makeup at all, let alone any new makeup. However, that has all changed now that I have the freedom to take my time in the mornings and try out some new bits. 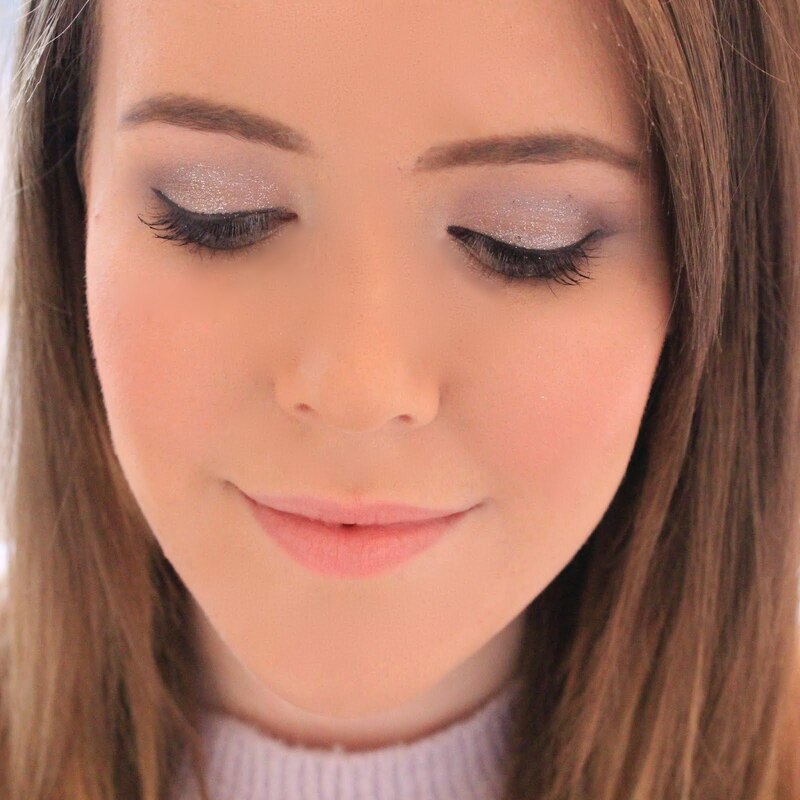 Today I thought I would share with you all some makeup from Rodial that I've been trying recently. Rodial is a brand made famous for it's luxury skincare (their Dragon's Blood range is lovely), however their makeup is something I've only recently been introduced to, and it's just as luxurious. The first product I have, and possibly my favourite from the range, is the InstaGlam Transluscent HD Powder. The powder comes encased in a beautiful compact, adding to the luxurious feel of the product, complete with a good sized mirror making it perfect for touching up on the go. The powder itself is your standard white HD powder, which turns translucent when applied to the skin. I'm a big fan of HD powders, and I have to admit that this is one of the best I've tried - even if the price makes me weep a little. The powder is ultra fine and super soft, which means that it blends in to the skin effortlessly and without a trace. The powder has an ultra matte finish, which is actually very long lasting. This powder also combines the skincare specialist knowledge that Rodial bring to all of their products, as it has a sebum-regulating effect which helps to tackle oily areas and balance the skin. The only thing I would say is make sure you use a light hand. You really only need a tiny amount of the powder to mattify the skin, too much and you risk looking slightly powdery, however it's a mistake you only make once and it's not really a fault of the product - more my heavy handedness! My second favourite of the lot was the gorgeous InstaGlam Deluxe Bronzing Powder. 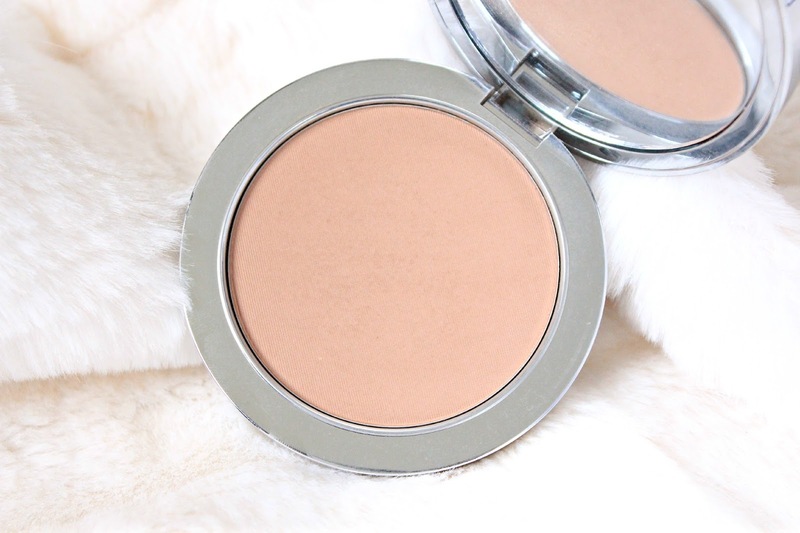 I often find that bronzers are just too dark for my pale skin, and end up looking more muddy than sun kissed, however I am happy to report that this bronzer is perfect for those of you who have similar problems with regards to bronzer. Again, the bronzing powder comes in a beautiful compact complete with a mirror, which I think really makes the powder seem all that more luxurious. The bronzer is the perfect shade for adding that natural sun-kissed colour to the complexion, and blends into the skin effortlessly leaving you with a 'holiday glow'. I use this bronzer mainly for an all over glow, preferring to place it on the areas which would naturally catch the sun, however I have used this to contour as well. Although, Rodial also do an InstaGlam Contouring Powder which is slightly moor cool toned, so if you're more of a fan of contouring as opposed to bronzing, then that may be slightly better for you. If you're a fan of highlighting (who isn't?) but don't like the glowy/sparkly look that a lot of highlighters can give you, then this may be the perfect product for you. The InstaGlam Highlighter is a sheer, yellow toned liquid which can be applied over or under makeup to highlight areas of the face. I like to apply this under my eyes in a triangle shape, over the tops of my cheek bones, in the centre of my forehead and then add just a tiny dot to my cupids bow to enlarge the appearance of my lips - it's a real multi tasker. The product leaves a natural finish, so it's not too glowy if you're not a fan, the highlighting aspect comes more from the yellow tone of the product. Much like the famous YSL Touche Eclat, the highlighter comes in a pen form with a brush which allows you to apply the product with precision, and it definitely speeds up the application process when you're sleepily applying your makeup first thing in the morning! Lastly, I've been trying out one of the Glamstick Lip Butters/Lipsticks, and I'm actually really impressed. The Glamstick Lip Butters contain Vitamin E and Cocoa Butter to provide your lips with intense hydration, however they also pack a punch pigmentation-wise. As these are marketed as a lip butter as opposed to a lipstick, I wasn't expecting much in terms of colour payoff, however I was pleasantly suprised to find that these were extremely pigmented, so much so that I actually apply this with my fingers now to achieve a more sheer finish for a more everyday look. 'Psycho' is a gorgeous coral colour with hints of orange and pink, making it the perfect shade for the upcoming Summer months, and it also smells like a tropical holiday thanks to the Cocoa Butter, so it's completely summer appropriate. 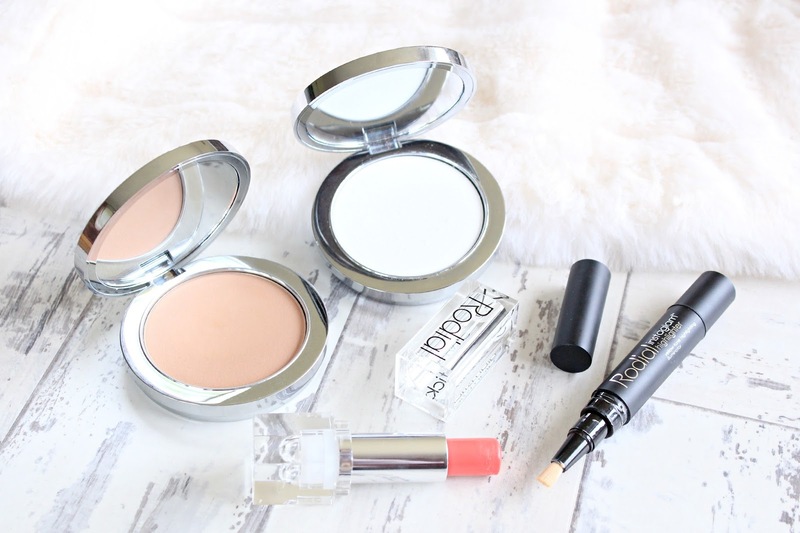 Overall, I've been thoroughly impressed with all of the Rodial makeup which I've been fortunate enough to try. Much like their skincare range, this is a luxury range of makeup and comes with the luxury price tags to match, so I know this won't be for everyone. However, if you're looking to treat yourself, or don't mind spending a bit extra on makeup (I know I don't) then I think this range is the perfect option. The complete Rodial makeup and skincare range is available to purchase from their website here. 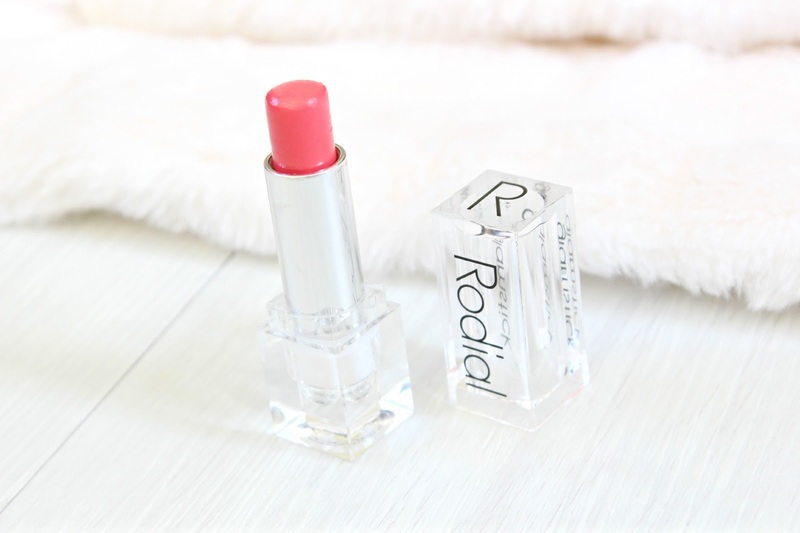 I've never tried any rodial makeup, only a lip balm. The packaging looks really cool though! I recently tested out and reviewed their Glamsticks and I was so impressed. I definitely hope to try more from the brand as they always receive such positive reviews; the powder and bronzer look especially lovely!